Green Baby Bargains: Safe2Go Child Safety Harness - 50% off! Only $13.50! 50% off! Start shopping HERE! The Safe2go Child Safety Harness is a cute character backpack, which conceals that it is actually a child safety harness. The backpack/safety harness is equipped with adjustable padded shoulder and waist straps. It comes with a retractable 38" tether which can hold children up to 50 lbs and can be retracted into the pack when not needed. There is room in the backpack for a small toy or snack. 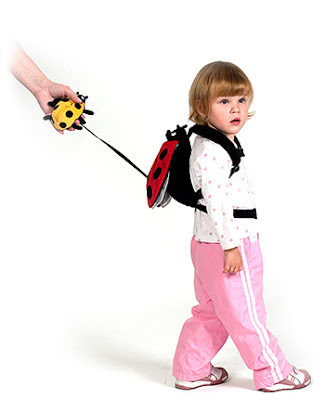 This Patent Pending children's safety harness and backpack is designed for walking age to 4 years old. 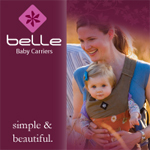 •Disguises that it is a child safety harness and has the cute look and feel for both you and your child.